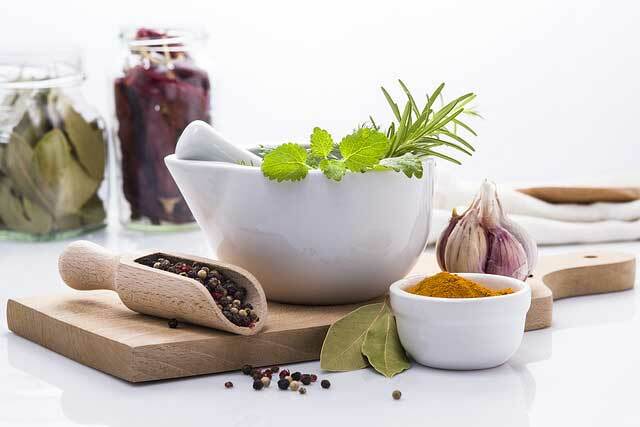 Blog - Why The Herbs And Spices Are Powerful Tools For The Health? Before discovering the benefits of spices and herbs, it is good to know the history, from where they have come from. The history of spices has turned around the Middle East and South Asia countries along with their trade practices around 1550 B.C. When it comes to herbs, the plants have started using as herbs, which has been essential to all cultures or tribes for many decades. Previously, spices were imported from countries like Africa and Asia. This is the main reason why they were more expensive at that time, than now. Herbs have been used for food and medicinal purposes by hundreds of tribal cultures since the 15th century. It is believed that the ancient Egyptians conserved their mummies with them. In the bible, there are also some herbs and spices, which were grown in the Garden of Eden and prized. After the Chinese and Korean, the spice traded was developed by the Europeans throughout the Crusades. There was an East India company, which was formed by the Dutch in the 1600s, which has become one of the most dominant trading companies in history. Nowadays, spices and herbs have become the necessity of every home in India. Herbs have been widely used in Ayurveda medicines, recipes and remedies. Nevertheless, well-practiced used of spices and herbs can do wonders for your cooking. How the herbs and spices are beneficial? They contain huge amounts of minerals and vitamins, which help in enhancing the immunity of the body to make sure the proper function. Some herbs and spices also have anti-bacterial, anti-microbial and anti-viral properties that fight with the foreign invaders to prevent the harm to the immune system. Many of our ancestors performed experiments to show that they were actually effective for the body in different ways. They also have cancer fighting properties because of anti-oxidants and polyphenol present in them. These properties help in destroying the free radicals, which are the cause of cancer. With them, the inflammation also gets reduced. Some herbs and spices are responsible to soothe the stomach issues. They have been also used to relieve nausea, gastrointestinal distress and irritable bowel syndrome symptoms for longer. This way, the digestive issues can be resolved. In Ayurveda medicines, cardamom and cloves were wrapped in betel nut leaves and then chewed after the foods to boost the digestion and flow of saliva. Because of antioxidants in them, we can use them as a tool to enhance the heart health. They protect the cells to prevent the production of blood vessel lining from free radical damage. Its other benefits include promoting healthy weight, skin and hair. Like, in the India, spice and herbs have been used for thousands of years for both the health and culinary purposes. 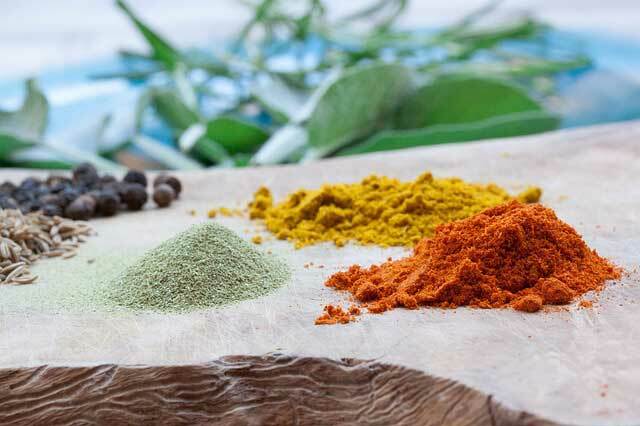 Apart from Indians, Chinese, Romanians, Greece, Arabians, Muslims and Europeans realized the importance of herbs and spices because of healing and medicinal properties they have, and used them for many centuries. It is always preferred to use them as fresh because the dried herbs and spices might lose flavor with the time. A combination of herbs and spices can be used to cook foods, flavor them as well. The list includes sago, turmeric, kalonji seeds, dry fenugreek, Indian gooseberry, Sanay Patti, mulethi sticks, safed musli and many others. In terms of medicinal use, we can take them as an alternative to modern medicines, as the ancient people used them already.